Most well-known Linux distributions are “easy to use”. Some users may refute this view, but in fact, when it comes to Linux, most people who are not engaged in IT or software development work will be attracted by the easiest user experience. I will introduce several Linux distributions that are best suited for new users in this article. 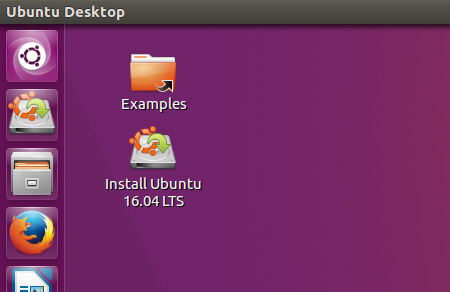 Ubuntu is an open source operating system first released on October 20, 2004. It is built upon the code base of Debian Linux. It is named after Ubuntu, a South African philosophy which embodies the belief in the bond of sharing which connects all of humanity. Mint Linux, also known as Linux Mint, is a Linux distribution for desktop computers. Its design focuses on prioritizing open-source software components, with exceptions for proprietary multimedia software, such as the Adobe Flash plugin. Known as one of the more user-friendly variants, Mint Linux comes with many popular free software packages such as LibreOffice, Pidgin, and GIMP, and its default web browser is Firefox. First distributed in 2006, it has a reputation for staying up-to-date, with updates being issued every six months. If you are a new to Linux and unsure as to which variant to install, Mint Linux is a safe choice. It comes in two “flavors” — one running on the codebase of Debian Linux, and one based on Ubuntu. If you are not sure whether to choose the “Ubuntu” or “Debian” flavor, you can choose either one; the differences are minor for new users. 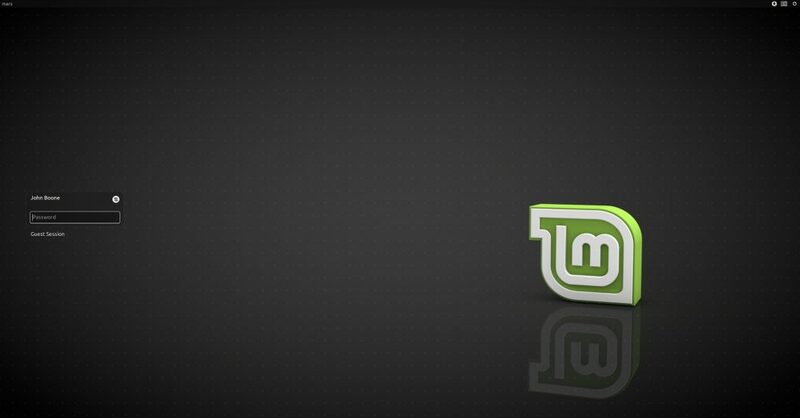 Linux Mint is designed to strike a balance between simplicity and elegance. The updated version is numbered so that the user can more clearly understand which updates have the greatest impact on the system. Another benefit of the Linux Mint update tool is that it can detect unmodified mirroring and apt problems, as well as options for selecting native images. Fedora Linux, also known as Fedora, is a Linux variant created by a community of developers known as the Fedora Project. It is owned by the company Red Hat. It was first released in 2003, shortly after Red Hat discontinued its official Linux distribution, Red Hat Linux. The design focus of Fedora is security and innovation. It has a reputation for integrating the newest changes to operating system technologies as early as possible. 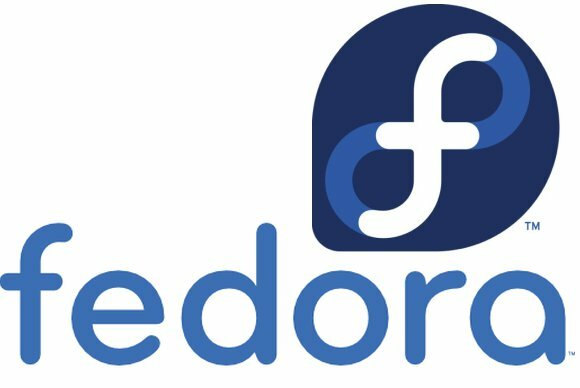 Fedora is also noted for implementing SELinux (Security-Enhanced Linux), which enforces mandatory access controls on all files. If you are engaged in the IT industry, want a solid, not bloated desktop, then Fedora has its rationality. It can, in particular, facilitate those who work in Red Hat and CentOS environments. But I can guarantee that anyone from OS X or Windows camp will not think Fedora is very easy to use. This release is best for experienced users, this does not fight. First released in 2003, PCLinuxOS (also known as PCLOS) is a Linux variant for desktop and laptop computers. 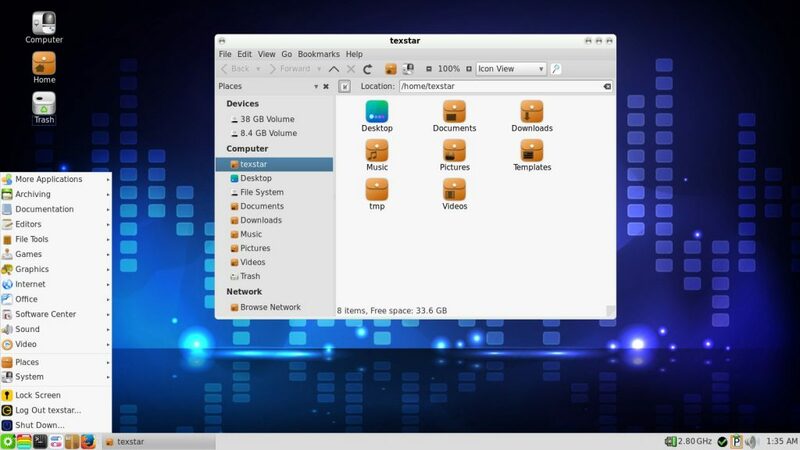 There are several special versions available for download, which come packaged with various desktop environments, including MATE, KDE, and LXDE. PCLinuxOS implementation of the KDE control center is very easy to use. Change the settings, adjust the appearance and other operations are also very user-friendly. I still like to provide the installation wizard. Combined with the rolling release of the function, means that the release as long as the installation once, never have a second reload. 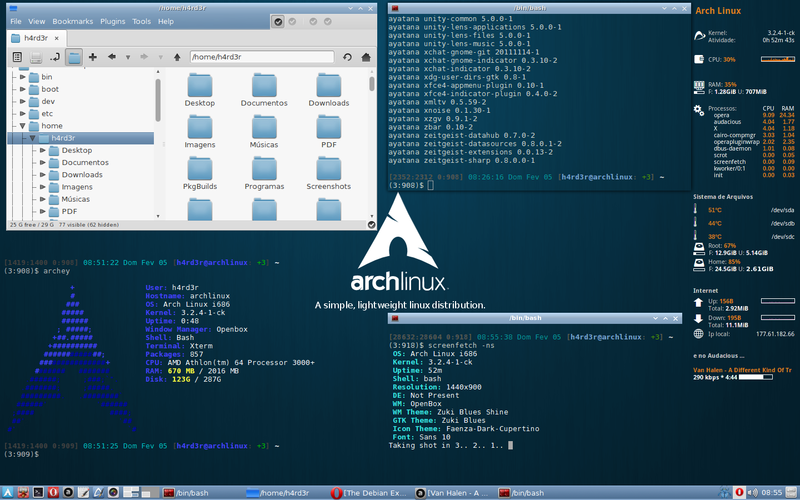 First released in 2002, Arch Linux is a Linux distribution for i686 and x86-64 computer architectures. Its design focuses on simplicity, security, and efficiency. Unlike other operating systems that use discrete versions, Arch Linux updates on a rolling release model, offering continuous, incremental upgrades to keep the system up-to-date.If you want to “learn Linux” and fully understand that you are basically starting from scratch to build your own custom distribution, then it is an excellent release. Manjaro is a user-friendly Linux distribution based on the independently developed Arch operating system. Developed in Austria, France, and Germany, Manjaro provides all the benefits of the Arch operating system combined with a focus on user-friendliness and accessibility. Available in both 32 and 64-bit versions, Manjaro is suitable for newcomers as well as experienced Linux users.